Yes, we love watching movies outdoors, and this one is kind of special. 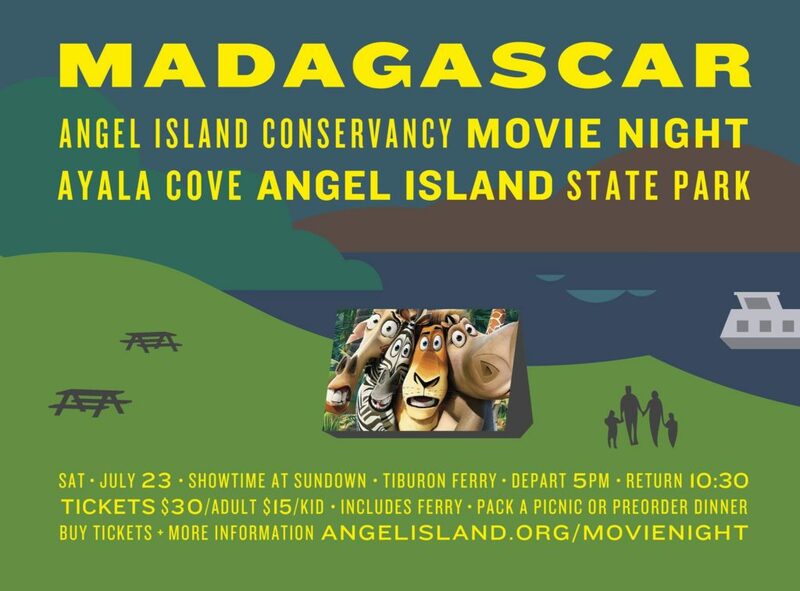 This Saturday you can watch the animated film Madagascar while sitting on the lawn in an incredible setting, while helping to raise money for a great cause. Tickets and info here.